You are here: Home / Biscuits / Cake for all! There was plenty of choice at The Tent Tent when it came to cake! Our most popular for the weekend was Thomas’ Carroty Cake. Named after my eldest, and much loved by the whole family, a good carrot cake really is a classic. And this didn’t hang around. Next on the list, my Blustery Banana Bread, which, is brilliantly simple and moreishly good! Perfect for breakfast, or as I’ve named it after, on a blustery walk at the beach! Who wants the last piece? Another popular choice for the weekend was my Lemon and Poppyseed. Wonderfully moist and gluten free, this cake really went down a treat. Not only do I make sure we have gluten-free options, but vegan alternatives as well! My chocolate courgette cake is wonderfully dark chocolately…and one of your ‘five a day’! And for the little ones? Vanilla Biscuitmen! Little Biscuits for Little Hands. 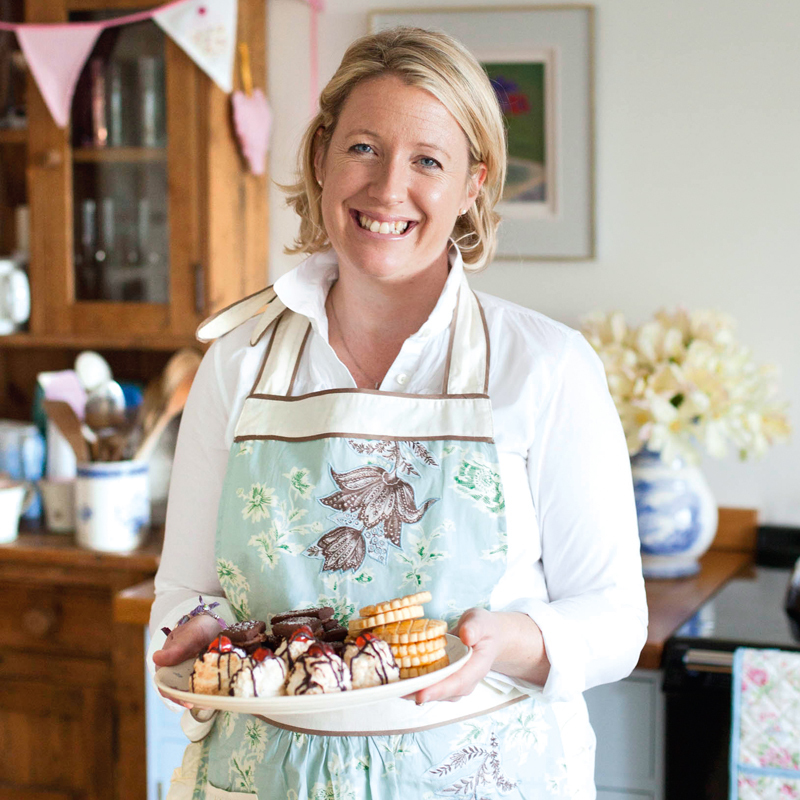 These recipes can be found in my books: ‘Bake Me A Cake As Fast As You Can’ and ‘BISCUIT’.